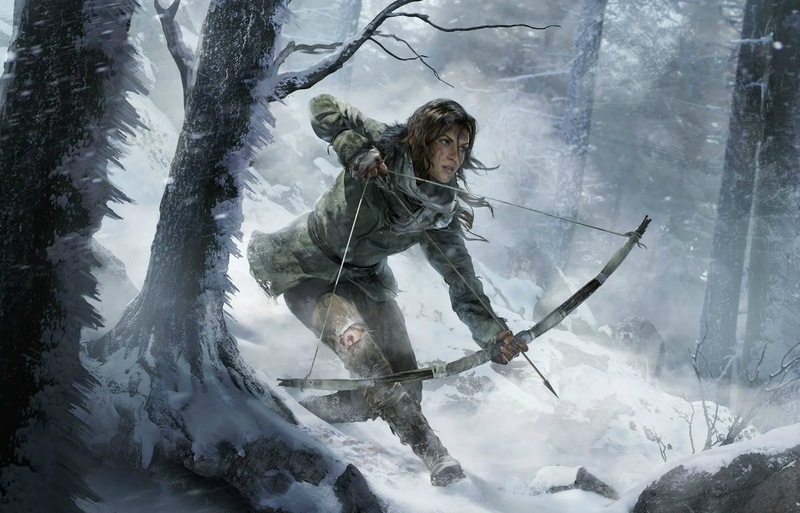 A new trailer has surfaced for the upcoming Xbox (timed) exclusive Rise of the Tomb Raider. A sequel to the 2013 reboot, Rise of the Tomb Raider continues Lara's adventure as she seeks out the ancient city of Kitezh in Siberia. 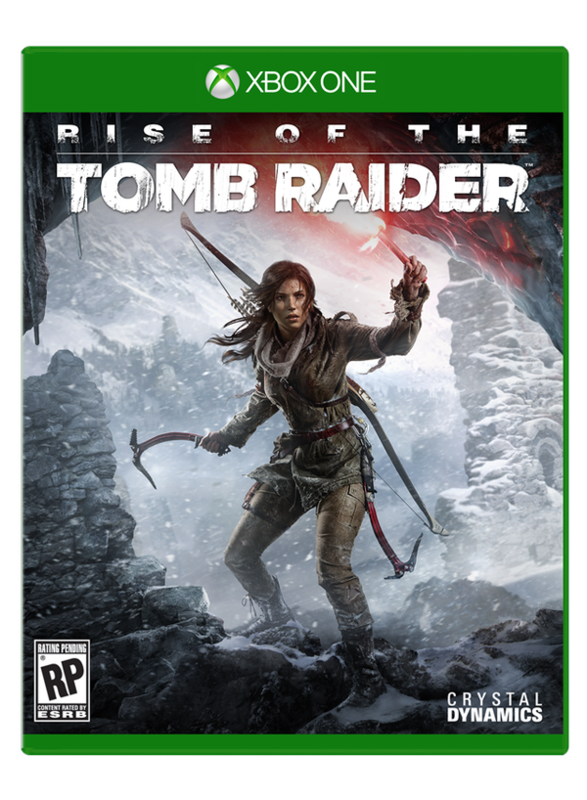 The official boxart has also been revealed, showing lara braving through a snow storm with her versatile climbing axes. Rise of the Tomb Raider is due out this fall and will most be shown off during Microsoft and/or Square Enix' E3 Press Conferences.